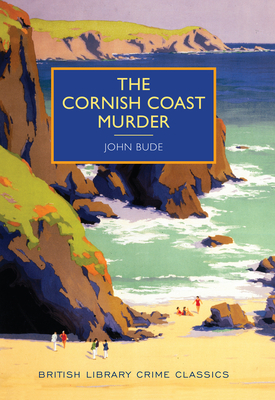 The Reverend Dodd, vicar of the quiet Cornish village of Boscawen, spends his evenings reading detective stories by the fireside--but heaven forbid that the shadow of any real crime should ever fall across his seaside parish. The vicar's peace is shattered one stormy night when Julius Tregarthan, a secretive and ill-tempered magistrate, is found at his house in Boscawen with a bullet through his head. This classic mystery novel of the golden age of British crime fiction is set against the vividly described backdrop of a fishing village on Cornwall's Atlantic coast. It is now republished for the first time since the 1930s with an introduction by award-winning crime writer Martin Edwards. JOHN BUDE was the pseudonym of Ernest Elmore (1901-1957), an author of the golden age of crime fiction. Elmore was a cofounder of the Crime Writers' Association, and worked in the theatre as a producer and director.